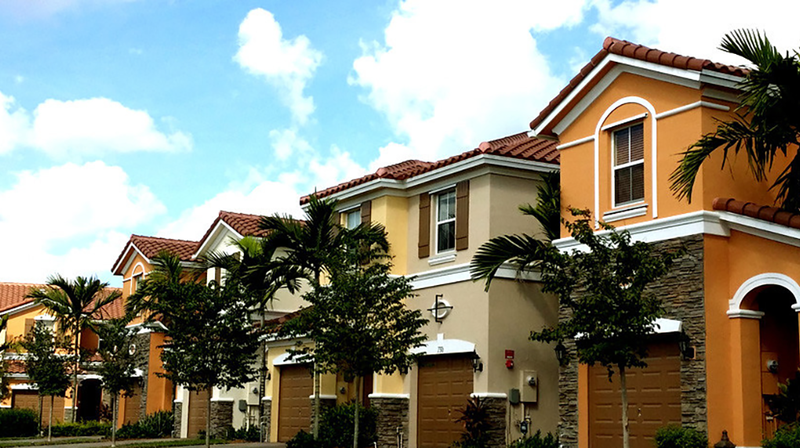 Rainbow Painting RPR Group, Inc. is a painting contractor company serving Pompano Beach and the greater South Florida area. We are a fully insured and licensed company that handles our own equipment, keeping everything well maintained and upgraded to ensure max performance and safety. Our company also performs various services such waterproofing, further allowing us to work and preform well above industry standards. Our work ethic reflects the high level of quality and value we put behind every project. We pay close attention to making sure that our job site is orderly and properly maintained. We aim to ensure a high degree of safety for not only our workers, but for you and your property as well. Our crews are highly trained and allow projects to be completed quickly, accurately, and on budget. Rainbow Paining RPR Group, Inc. makes sure to only house and use the best products in the industry so that our work is always at its prime. We use materials from trusted companies such as Benjamin Moore Paint Co., Glidden Paint, The Sherwin Williams Co., Imperial Chemical Industries PLC, Ellis Paint Company, and many more. Every project is treated with the same level of care and respect, so our clients have peace of mind knowing that they are in capable hands. All associates and crew members are required to follow our code of conduct and always remain in uniform. Our diligent security and work standards have earned us a reputation to be proud of, and one that you can trust.